The Erasmus + project Energy Storage and renewable energy will soon head to London. Here students and teachers will get the chance to learn more about the smart grid, an exciting add-on to national electrical grids all over Europe. 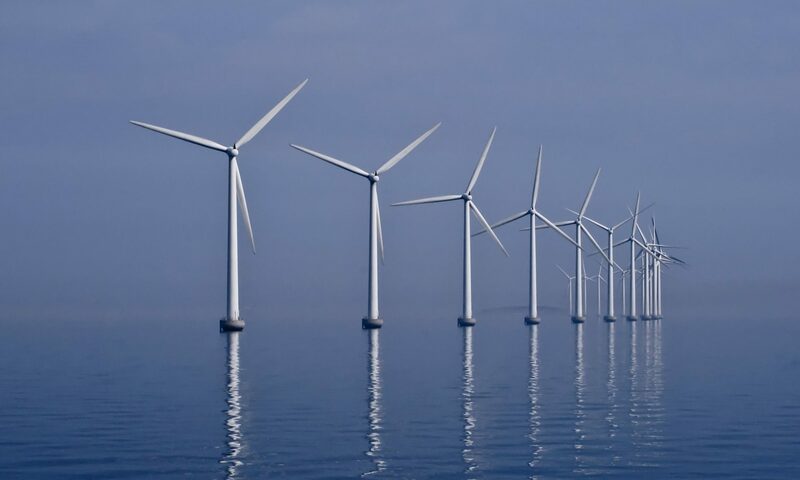 The smart grid can help distribute more green and clean energy to European power consumers. One of the conclusions drawn early on by students and teachers alike in the project is that storing energy is expensive. At the moment we do not have the means to store massive amounts of power to meet demands. Therefore we have to rely on backup power stations and reliable energy sources when the power grid is most busy, and this is most often black energy forms like coal. However, the smart grid can help us balance production and consumption so that when the wind blows and the sun shines, we can harness green energy more efficiently. 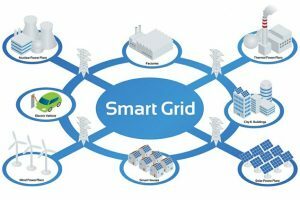 The smart grid works by installing sensors that can tell when demand is high and balance that with production of electricity. The sensors in the smart grid collect and sends data on power consumption from manufacturing factories to single households. This data can help reroute power and provide information to your dishwasher or laundry machine so that they can work during night time when demand is low and the power therefore cheaper. The EU has committed to cut CO2 emissions by at least 40% by 2030 and there are ongoing negotiations in the Juncker Commission to create “a fully-integrated internal energy market” as part of the “Clean energy for all Europeans package” instigated in 2016. The third of eight legislative proposals was agreed upon 19 June 2018.